Graff Ur Car: Bastique: Graffiti Art Car #02 (VW Golf V R32) Build Video! Asanti Wide-Body Dodge Challenger Pics & Vid! Lazy Mans Respray PlastiDip Your Whole Car! 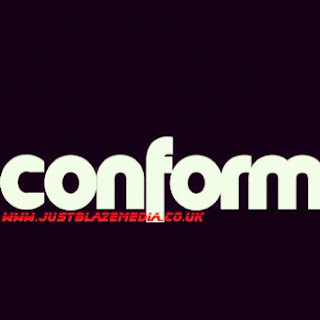 Just Blaze Media Stickers Coming Soon!